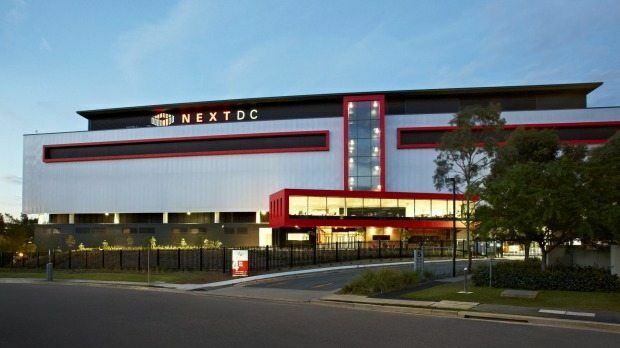 NEXTDC Sydney is one of five Data Centres that represent NEXTDC’s $250 million investment in Data Centres across Australia, consolidating its position as the only Data Centre of its kind with a truly national footprint. Covering more than 17,600 square metres, of which computers are stored in 5600 square metres, this state-of-the-art facility is equipped with some very advanced security and energy management systems. While keeping the building’s contents secure from the threat of intruders and potential physical harm is critical, there are a great many other elements that must be controlled and monitored in order to keep the Data Centre running effectively. 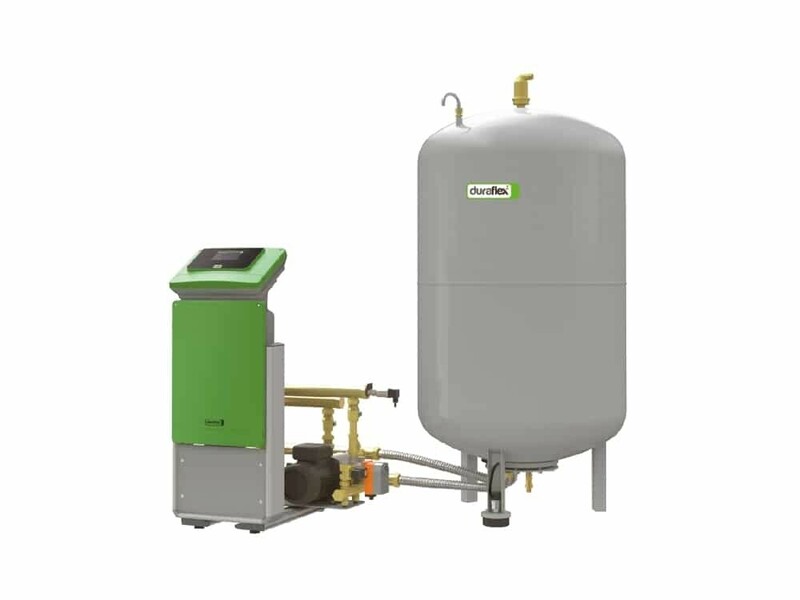 Not the least of these is the cooling system, which must be designed to deal with the heat generated by vast numbers of heat-sensitive computers running simultaneously in enclosed areas. 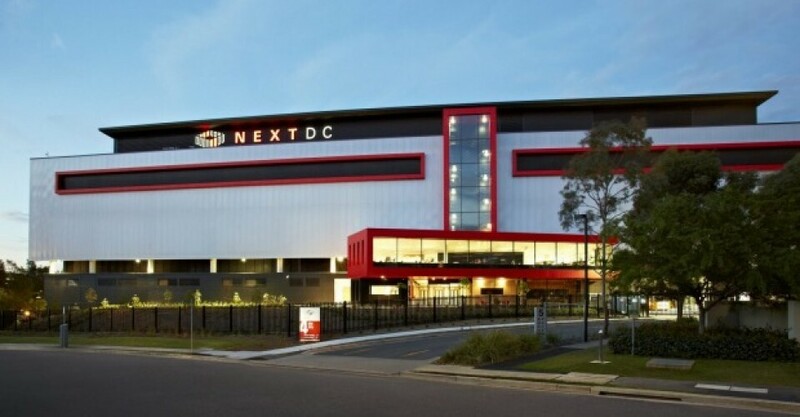 In order to facilitate the smooth and reliable operation of the cooling sytems deployed at NEXTDC Sydney Data Centre, Automatic Heating supplied the Duraflex EcoPress Pressurisation Systems to provide automatic water make-up and deaeration, Duraflex Cobalt Expansion Tanks and Duraflex EcoTrap Dirt Separators. 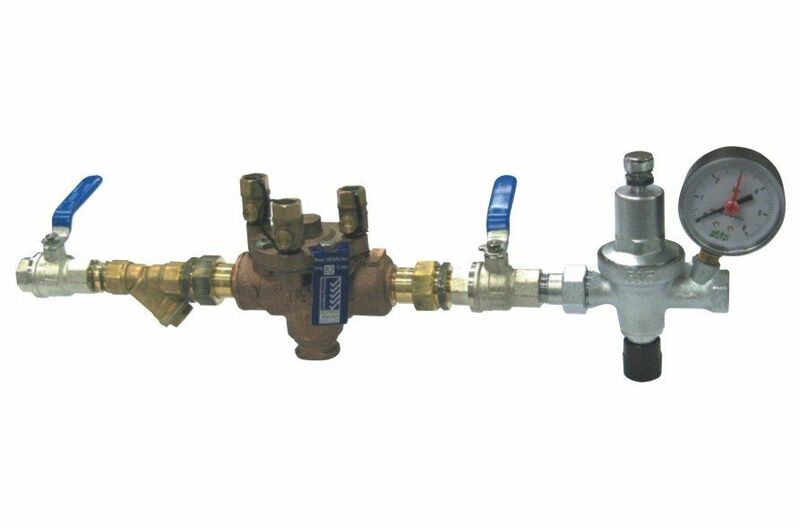 Maintaining system pressure and degassing the system is necessary to remove the air from the system that could otherwise lead to pump cavitation and system failure. 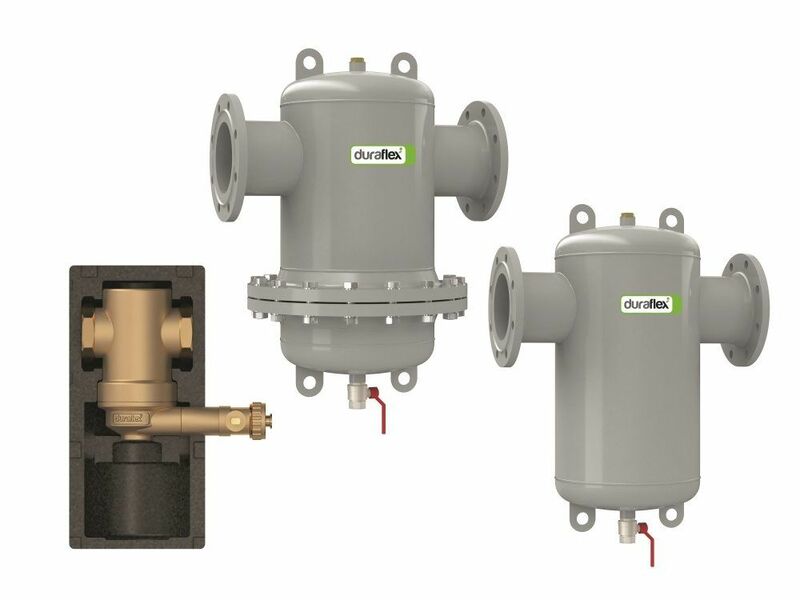 Dirt Separators provide the added benefit of removing the impurities in the chilled water loop that would otherwise contribute to corrosion and system inefficiencies. 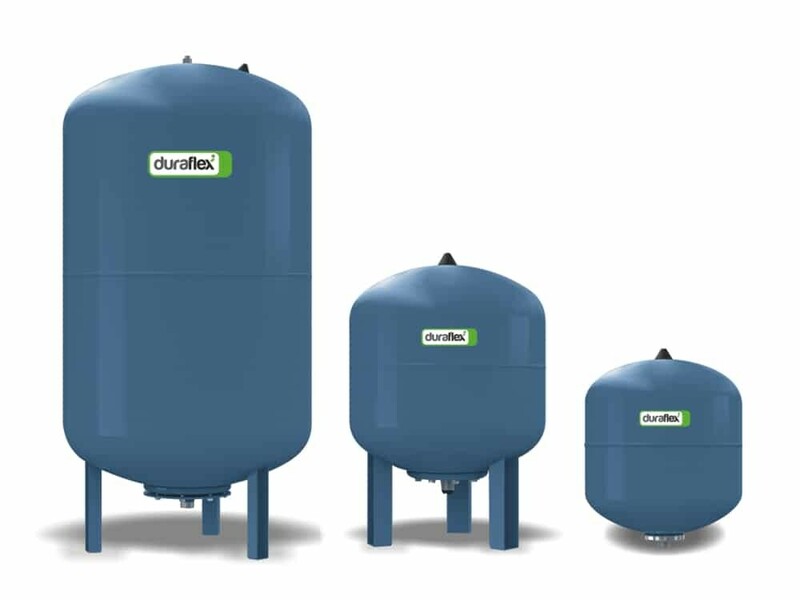 To learn more about our deaeration and pressurisation systems, dirt separators and other products designed to maximise the reliable and efficient operation of heat pumps and chillers, check the adjacent product links or call our Data Centre cooling specialist team on 1800 337 959.